Facebook has been a top social marketing site, since its arrival in 2004. Today, it has more than 2 billion active subscribers, making it one of the largest social network on the planet. 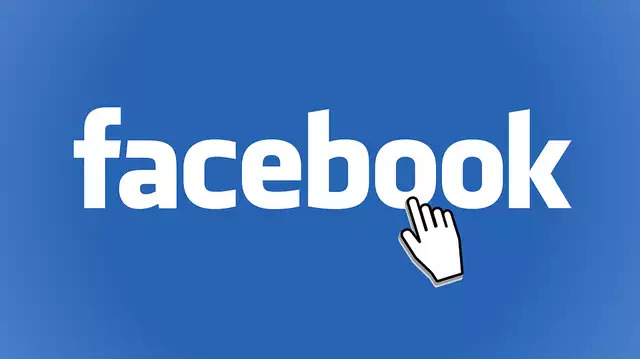 The special features about Facebook are its dynamic, multi useful interface that binds together daily news update, business, gaming, and sharing multimedia content at your fingertips. Facebook rule the market with its necessary and frequent updates that keep it ahead of its time, with frequent additions of new features like, location specification, status backgrounds, and sticker’s store, hash-tag, image tag, and much more. It is a major stage for Social Media Marketing (SMM) and Online Brand Awareness, for large and small businesses. The next best thing after Facebook is Twitter. 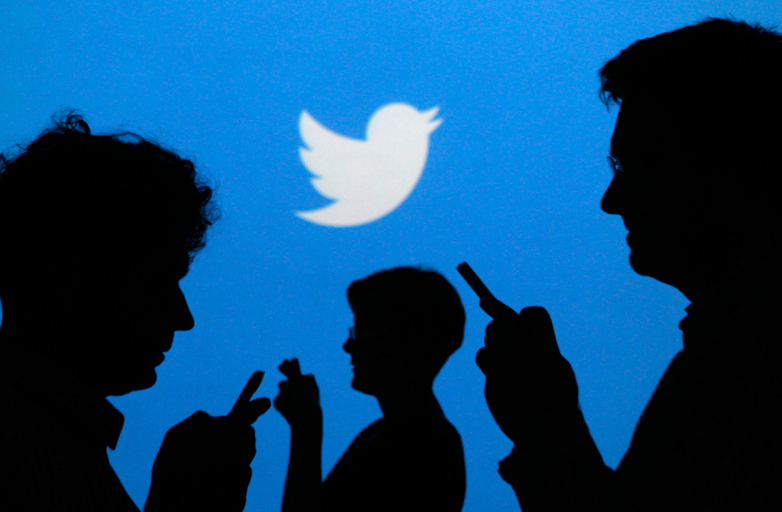 Today, tweets break news quicker than other electronic media. The main feature of Twitter is the 140 character word limit that makes the posts more attractive and popular. Users can also share photos, GIF, videos and links, and with the Twitter Card upgrade, multimedia content can be shared. Twitter is also an important app for Social Marketing for businesses. Whatsapp is a messaging app that grants multimedia sharing, along with photos, videos, audio, and documents. It has also integrated live video calling features with HD streaming. It is an app that has subscribers of over 1 billion. One can also create groups and chat with a number of people at a time. 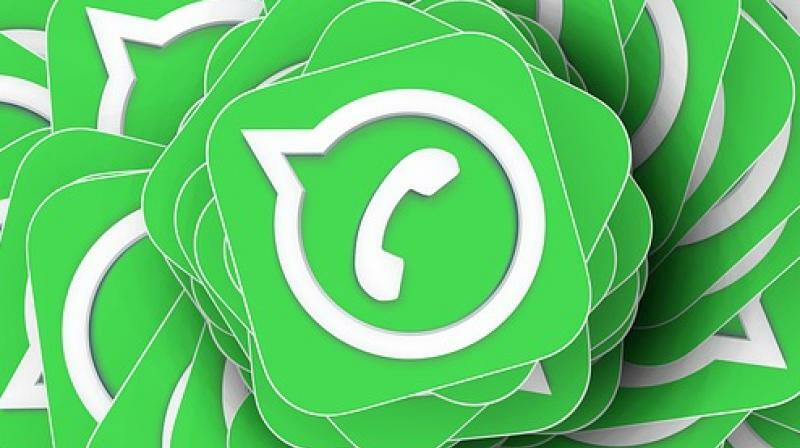 This is a mobile-based application, and also the web version is available too, where users have to connect the phone with QR code in order to access WhatsApp in a desktop. 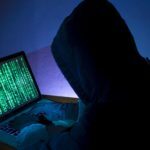 The data is fully secured with an end to end encryption. Also for business purposes, there is an app called Whatsapp My Business wherein business owner can install the app in there smartphone and can use to promote their businesses. Instagram is a social marketing app especially used for sharing photos and videos. You can also connect the Instagram account using your Facebook account. Instagram is especially a place for photographers, artists, restaurants and anyone who likes to post their images. 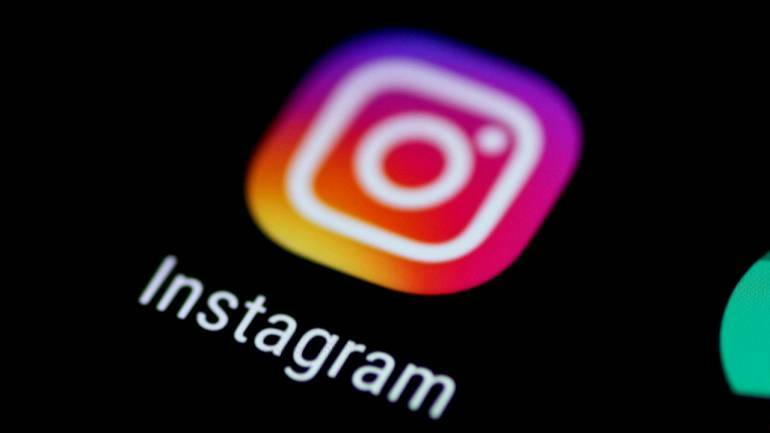 It is a valuable place where businesses can post images and videos to influence Instagram users. YouTube is one of the largest video networking sites available in the world. It was created by Google and is accessible as a website and mobile app. One can easily watch movies, soaps, and cartoons and can listen to music from all parts of the world. Most of the videos are available for free. 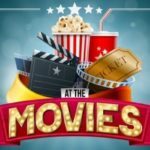 It is also a major place for promoting movies, music any businesses worldwide. 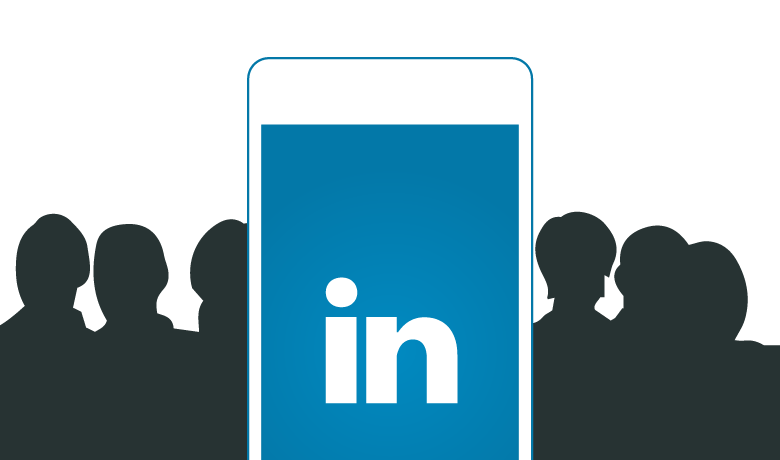 LinkedIn is one of the largest networking sites for working professionals and business owners. Here, you can easily create a public portfolio, or resume by updating your profile. It is also the best platform where you can find jobs and employees, and can easily get connected with working professionals with the same interests, and also, for promoting businesses and, advertisements. 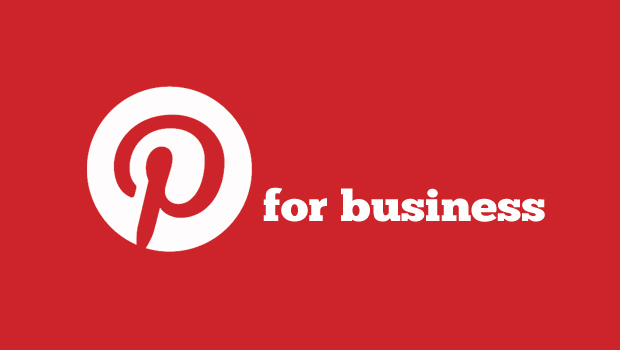 Pinterest is a social networking site which allows users to visually share and discover new interests by posting (termed as ‘pinning’ on Pinterest) images or videos to their own or others’ boards. The social network’s aim is to “connect everyone in the world through the ‘things’ they find interesting.” And is the best place to promote businesses visually by embedding website links. Quora is a social network to information and knowledge where users interact with each other by asking question and answer. 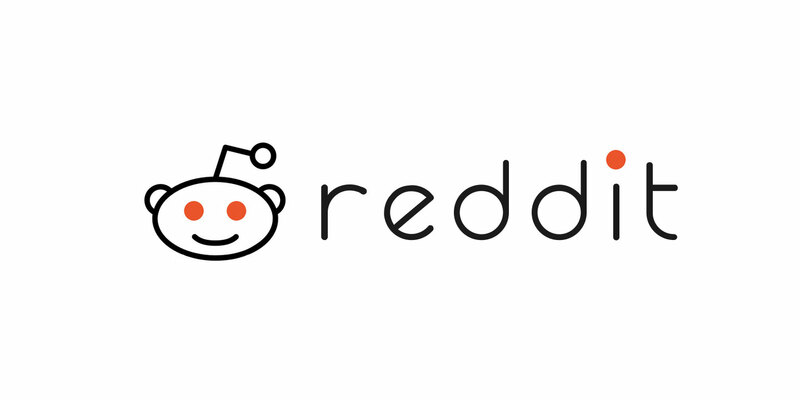 Basically, a user posts a question and others answer it, more similar to Yahoo answers. The users here are more serious and basically comes to gather information. 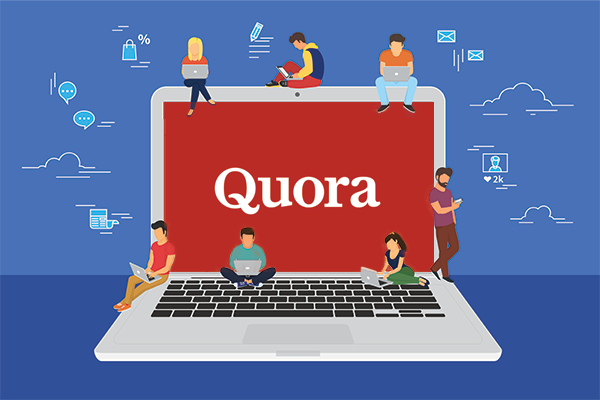 Quora was launched by two former employees of Facebook in the year 2009. Tumblr is a blogging network, along with blogging it has a photo-sharing network, just like Pinterest. Here, you can bookmark website URL, can post images and can post your article as well. 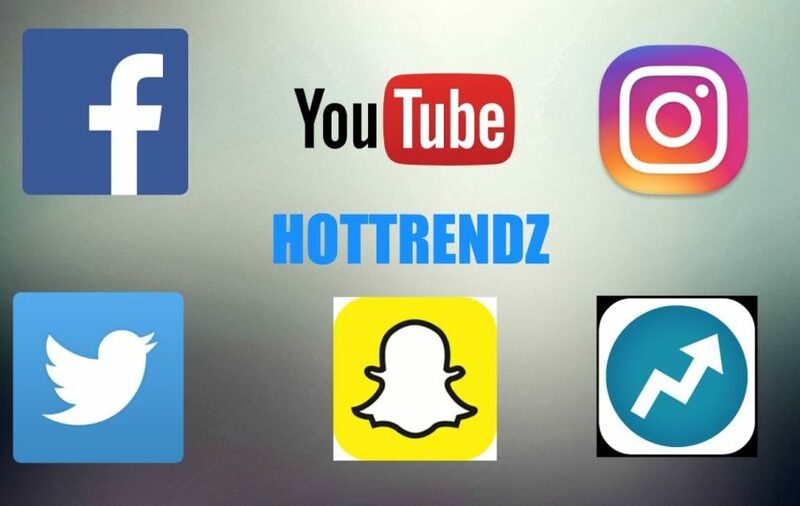 Over here, the Top 10 Social Media Apps have been discussed, but there are more than hundreds of useful apps and sited that offer similar user experiences, the top ones are rated as per their popularity. Other important apps used for social marketing include Wechat, Snapchat, Flickr, and etc.